Another British speaker company that has parlayed its success in the U.S. to a healthy presence around the world, especially in Asia, is Turbosound. 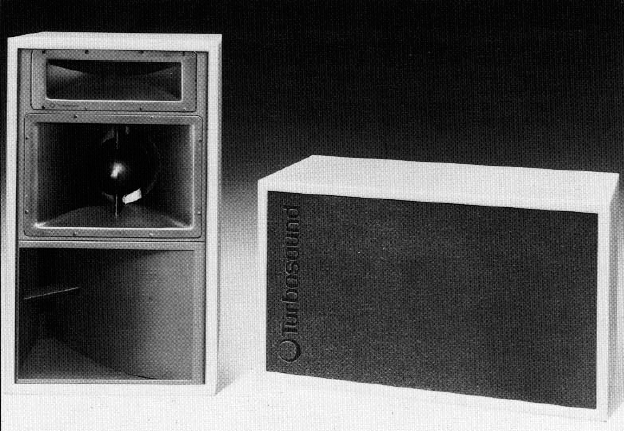 "If we'd just stayed in Europe, it would have been much harder to make the international sales breakthrough," says Turbosound founder Alan Wick. Already established in the UK live sound business as a sound mixer and rental company owner, Wick first came across the Turbosound name in 1979. Impressed by the sound of the innovative system, Wick sold his own P.A. 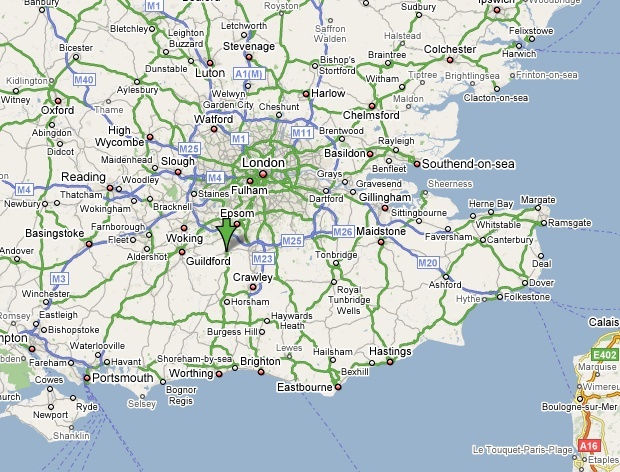 system to his major client, The Jam, and joined up with Turbosound designers Tim Isaac, Tony Andrews and John Newsham, who were then working out of an Army hut near Dorking, Surrey. 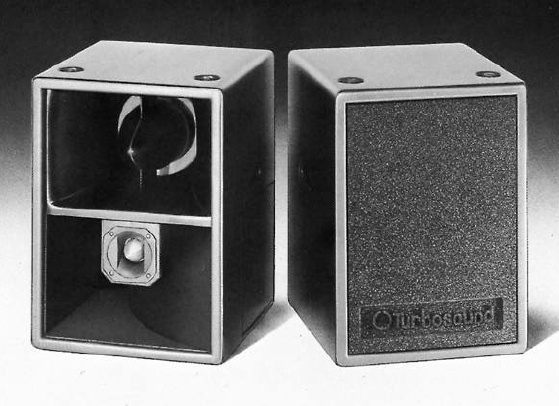 Realizing early on that the U.S. market was essential to long-term success, Wick opened a sales office in New York and began promoting the company's newest product, the TMS-3, which was first widely heard in the U.S. on a Styx tour. 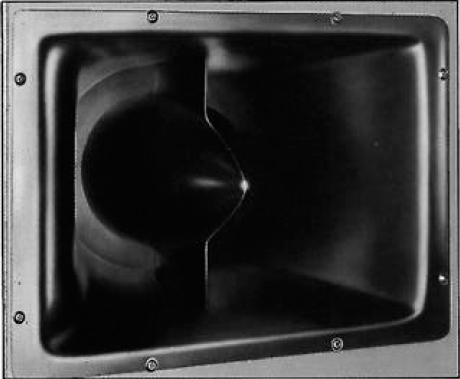 In 1983, Wick hired a recent college graduate named Daniel Abelson to handle U.S. marketing, and by the mid-'80s Turbosound was firmly established. The TMS-3 went on to sell 4,000 units worldwide and was soon followed by the even more successful TMS-4 (6,000 units sold worldwide). 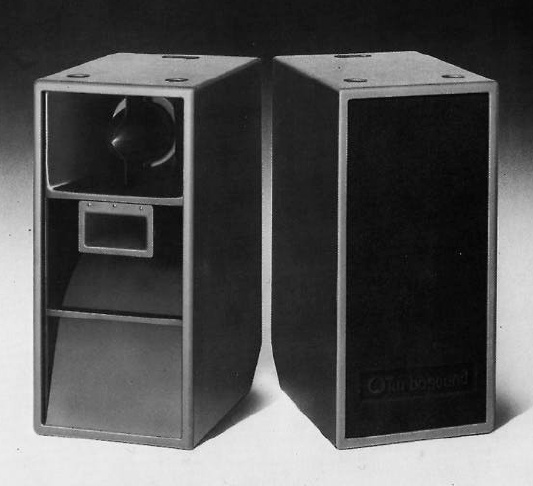 Turbosound also introduced the world's first 24-inch subwoofer cabinet (the TSW-124) and continued to upgrade the product line with the Flashlight system, which arrived in 1991, followed by the Floodlight and Highlight ranges.